The second album after a 12 year hiatus, Truth Teller features trio and quartet performances of original jazz from saxophonist, composer and producer Rent Romus, as well as inspiration from luminaries such as Albert Ayler, Arthur Blythe, Chico Freeman, Rahsaan Roland Kirk, and Jean Sibelius. The group explores the influences and inspirations that make the art of jazz and improvisation timeless. They pay tribute as well as brings to light, reinvent, deconstruct, and breath life into the deeper realms of their collective body of memory. 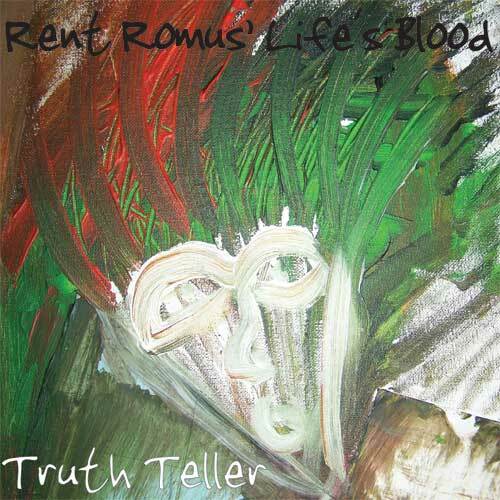 Radio station KFJC’s Thurston Hunger said of Romus, “Rent remains a force for me, his restraint as powerful as his melodic attacks."